VW has a long list of planned I.D.-badged electric vehicles for the future and it’s reportedly considering to add one more to this list, in the form of a rugged electric SUV that would rival models like the Jeep Wrangler and Land Rover Defender. 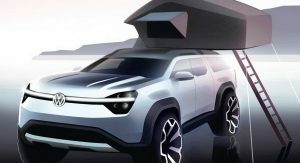 Jost is currently pushing the project internally and even gave a sketch to the German magazine in order to see how the public will react and hopefully convince the rest of the VW board to green-light the project. The VW executive is keen on focusing on the electric SUV’s utilitarian nature, giving it a simple interior with hard-wearing and robust plastics along with displays that feature waterproof covers and the ability to clean it using a pressure washer. The underpinnings of the rugged I.D. 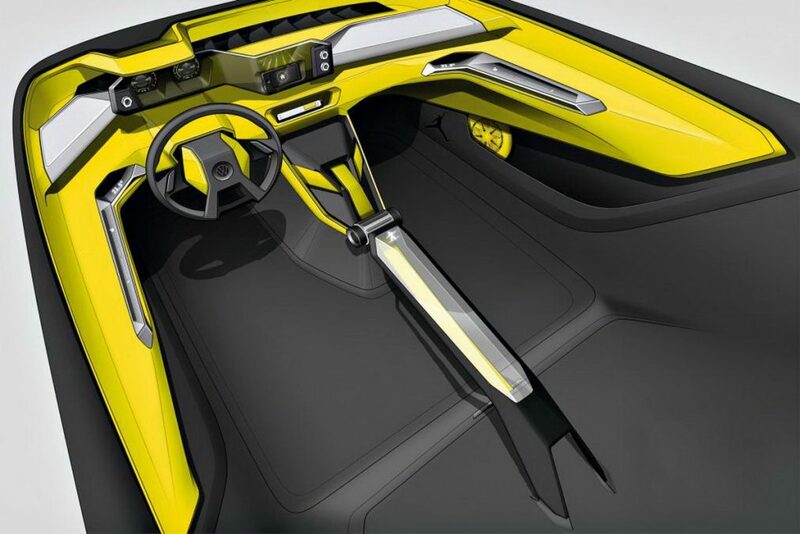 offroader will of course be VW’s MEB platform, which is designed exclusively for use in electric vehicles. 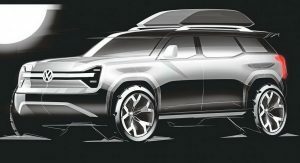 VW has already designed the MEB version that will form the basis for a luxury full-size SUV, so the proposed model could share it pretty much straightaway. 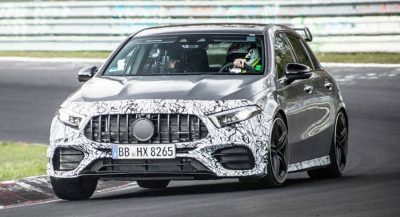 The final car could arrive with three and five door variants. If the tough I.D. off-roader does get the green light, it should arrive in the market in 2021. 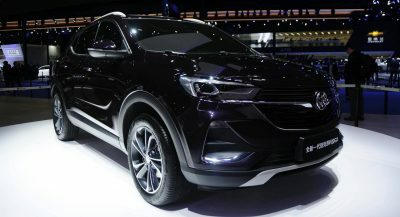 Would you be interested in an electric SUV like this? I know it’s a concept but, there’s not enough tire clearance or ground clearance. That’s not even a concept man. It’s a sketch. Yeah I know, but if I said sketch someone would try to correct me on that too and say “actually its a (word for online drawing)”. are you really judging a DRAWING on ground clearance? lmao i’ve seen it all. 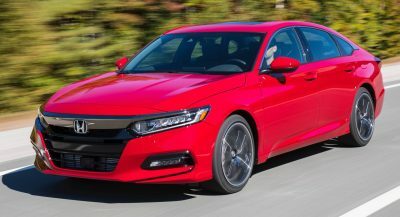 Brands change model names all the time. ICE’s are still going to be around for quite a while. The transition will take a few decades at least. We are in the infancy of electrifying. Awesome…cuz when you’re 4-wheeling and driving over jagged rocks, under the passenger compartment is where you want those batteries to be. What a nice idea choosing an EV while driving far away in the backcountry…. What a golden point. this is exactly why true off-roaders and vehicles used for Army for example or police or anything that needs to go remote and -far far away-, including scientific expeditions vehicles shall stay nICE cars for long long time. 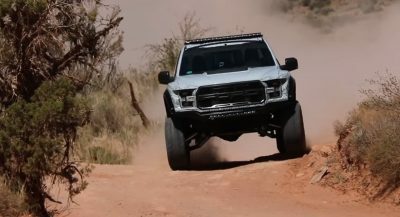 Would love to see them give the rugged offroad market a go. 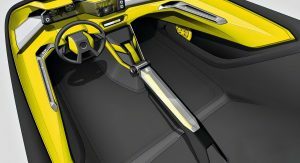 With this, the T-Rug and the Beach Buggy concept they mentioned.